The resurgence of the global economy post multiple economic crises saw a proliferation in manufacturing, food processing, and industrialization which was significant to the process chillers market growth. Consequently, the process chiller market grew at a CAGR of 4.1% during the 2013-2018 period. 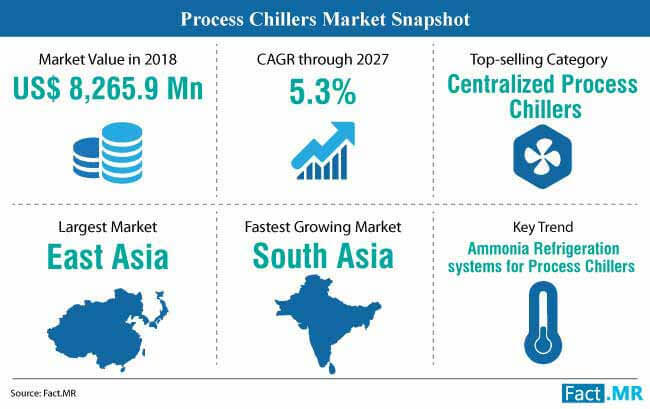 The process chillers market was valued at nearly US$ 8 billion in 2018 and is estimated to register steady CAGR of 5.1% through 2027. East Asia will remain a lucrative market for process chillers, accounting for over 25% share. 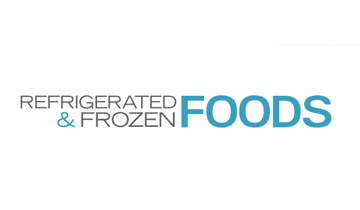 Increasing penetration of food e-commerce in East Asia is creating a demand for processed food in the region which, in turn, is driving the growth of process chillers market. South Asia is likely to emerge as the fastest growing process chillers market Growing demand for pharmaceutical, food, and plastic industry in the region is likely to drive growth. 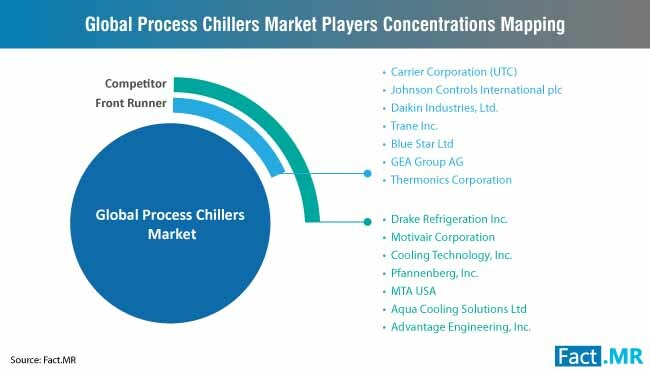 What is Driving Process Chillers Market Proliferation? Energy efficiency is gradually gaining priority in the process chillers market with the introduction of corporate average fuel economy norms for industries. Manufacturers are focusing on the production of novel process chillers which offer maximum efficiency at low power consumption. Additionally, players operating in the process chillers market are focusing on substantially reducing greenhouse gas emissions from chillers to comply with stringent governmental regulations on environmental safety. The demand for process chillers is likely to surge with the construction of data centers around the world on the rise. Demand for the creation of new data centers can be attributed to the widespread adoption of cloud computing services in addition to intensifying utilization of sophisticated shared computing processors for data analytics. A gradual shift towards the replacement of conventional refrigerants with ammonia and carbon dioxide is a key trend prevalent in the process chillers market. 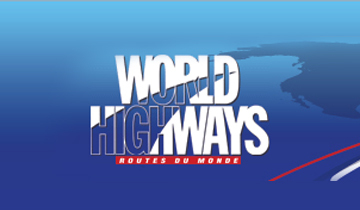 The imposition of government regulations such as the F-Gas regulation, DIN EN 378, and ErP Directive are prompting manufacturers to make a shift to ammonia and carbon dioxide owing to their superior energy efficiency and relatively lower global warming potential (GWP) values. 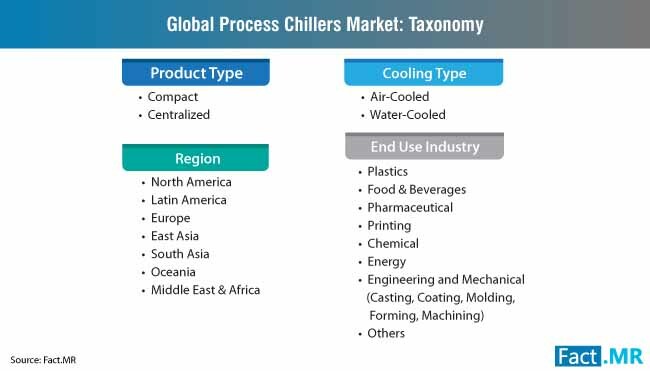 Enhancements in industrial production are aiding process chiller manufacturers in developing products which can rapidly adapt to the changing cooling needs of chemical and pharmaceutical industries while providing economic viability. The development of novel products is likely to cause widespread adoption of process chillers in chemicals and pharmaceutical industries. 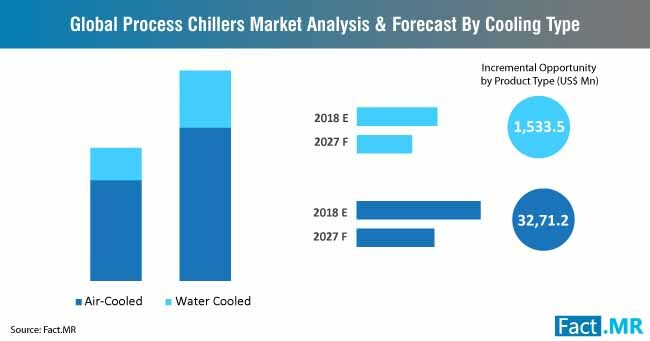 Intensifying studies to test the feasibility of using water as an alternative to other refrigerants is expected to contribute significantly to process chillers market growth. The potential use of water as a refrigerant can substantially reduce operating costs, improve efficiency, and secure future the process chiller market from any fluctuations in government regulations. What are the Challenges Confining Process Chillers Market Growth? The installation of process chillers is a complex process which requires changes to be made in the ventilation systems of the facilities which can potentially impact the production of a facility. In addition to the costs incurred due to the downtime for installation, end-users may incur additional costs for replacing the chiller systems already in place. Lack of technical expertise for planning the installation and maintenance of process chillers is further expected to dampen process chillers market growth. Power chillers currently in use in different industries account for a significant share of electricity consumption of production facilities. Surging electricity prices, coupled with the imposition of stringent government regulations on energy efficiency is putting industries under immense pressure to substantially reduce power consumption. These factors can limit growth of the process chillers market over the course of the forecast period. To capitalize on the growing demand for eco-friendly, energy-efficient, and high-performance process chillers in end-use industries, GEA group launched the first-ever process chiller which was equipped with a semi-hermetic compact screw processor, named BluQ. The company claimed that BluQ utilizes small amounts of ammonia to produce the desired cooling efficiently making the system a highly environment-friendly product. Trane, a leading player in the process chiller market, announced the launch of three new process chillers using refrigerant R1234ze. Trane claims the compressor technology used in the process chiller makes it 38% more efficient making the product compliant with the Ecodesign regulations. Additionally, the company claimed the refrigerant used in the system had almost no global warming potential (GWP). In order to gain a competitive edge in the process chillers market, Daikin announced the launch of its new chiller witness tests in its newly opened facility in Italy in 2018. 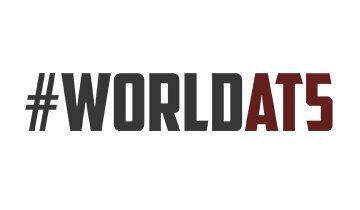 Daikin plans to use the chiller witness tests program to showcase its products performance under varying climatic conditions and develop an extensive consumer base. Carrier Corporation revealed that the company would be supplying process chillers for the new Elizabeth metro Line in London. A total of fifteen AquaSnap air-cooled liquid chillers from Carrier will be supplied to meet the underground cooling needs of the project under development. Fact.MR report offers captivating intelligence on the competitive dashboard of lithium-ion battery pack market. Request for a report summary. Although water-cooled chillers are cheap and efficient, it is air-cooled chillers whose demand is estimated to rise in the foreseeable future. 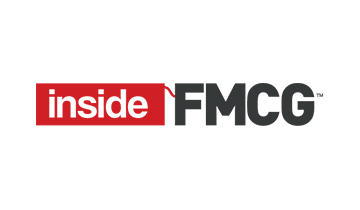 The surge in the demand can be attributed to recent technological headways allowing manufacturers to improve the efficiency of and effectiveness of air-cooled chillers in the industry. In addition, the relatively easy installation of air-cooled chillers coupled with lower maintenance costs is likely to drive the demand for these process chillers in an assortment of industries. 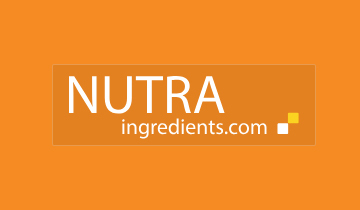 Changing lifestyle, automation, and a surge in demand for processed food are some of the vital factors contributing to the robust growth of the food and beverages industry. With processed food production estimated to rise due to these factors, the demand for refrigeration in the food and beverages industry is likely to surge. The rapid growth of construction, chemicals, pharmaceuticals, printing, energy, and other industries is estimated to bolster demand for both compact and centralized process chillers. The report on process chillers market is a consequence of an exhaustive and robust research methodology. A two-step research methodology involving primary and secondary researches was employed to obtain detailed insights into the process chillers market. Primary research was conducted by interviewing experts from the process chillers market while a thorough study of trade journals, paid sources, and other publications related to the process chillers market formed the basis of secondary research. Results from both the steps of research were cross-referenced with each other to create an accurate forecast of the process chillers market.